Girl Kuripot Girl Kuripot: @DestinAsian_Mag, Win a 3N Stay at The Fullerton Hotel in Singapore! @DestinAsian_Mag, Win a 3N Stay at The Fullerton Hotel in Singapore! This is a chance to win a 3N stay at the the Fullerton Hotel in Singapore! To join, like the DestinAsian page and enter your details. You have until August 31, 2015! 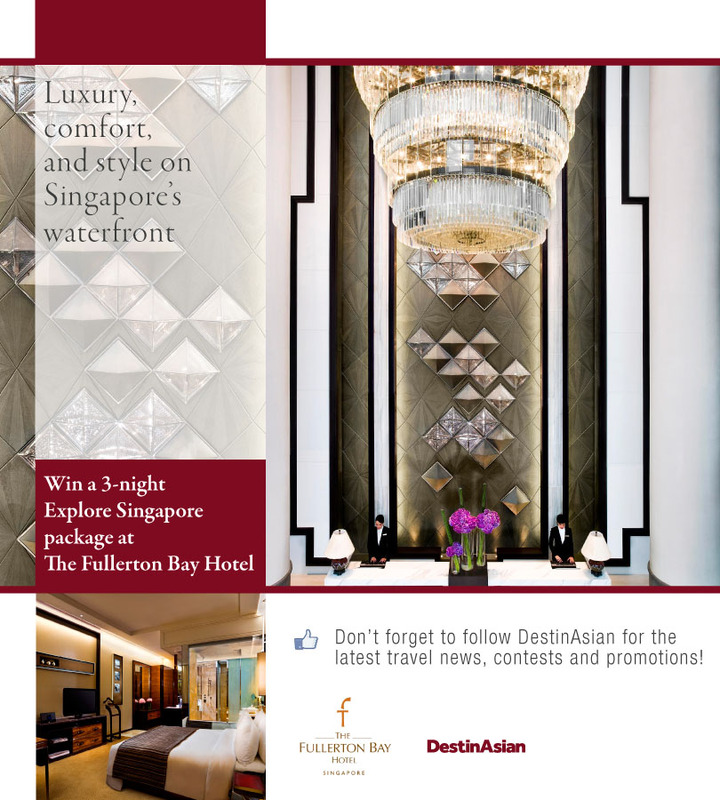 Click here for more info on the DestinAsian The Fullerton Singapore Giveaway.